A surround sound home theater system is not complete without surround sound speakers. These are the speakers that allow planes to fly over your head, that make if feel like you’re in the middle of an action-packed gun battle, or fill a room with beautiful music. However, these speakers tend to be large and be the most visually unappealing aspect of any surround sound package. 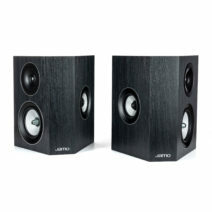 Choose from speakers that are visually striking, or choose compact low profile speakers that difficult to see at all. Whichever way you choose to go, you can be sure you’ll get surround sound speakers that provide the audio performance you expect from Jamo. Surround yourself with lifelike acoustics that not only sound incredible but look amazing in your space. Jamo Surround Sound speakers come in a variety of styles and sizes to fill any size room and fit into your desired aesthetic. 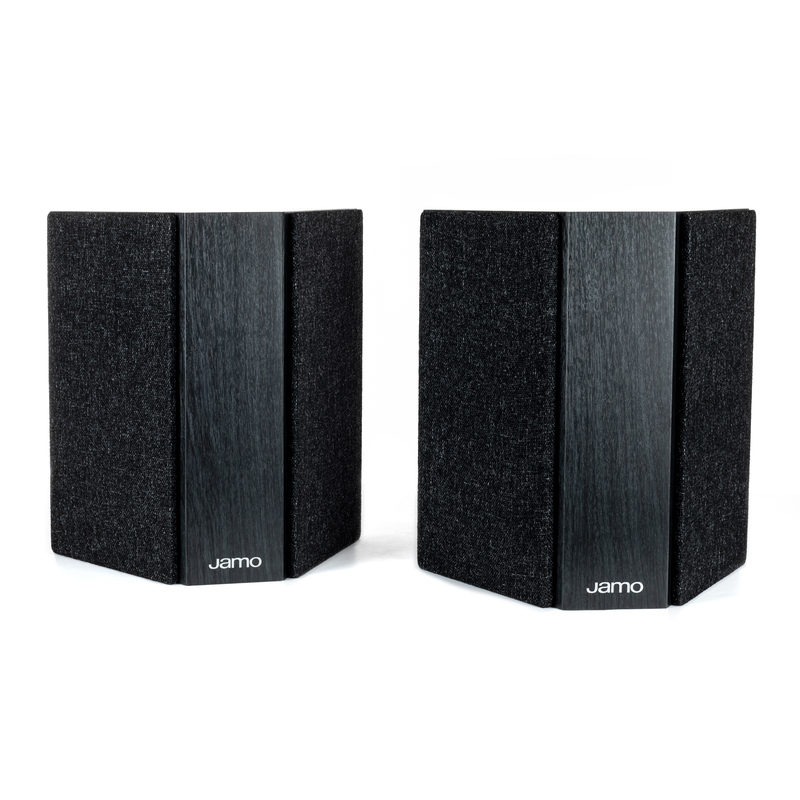 When combined with a Jamo center channel, subwoofer, and a pair of bookshelf or tower speakers Jamo surround sound speakers help create the perfect home theater system, that looks as good as it sounds.